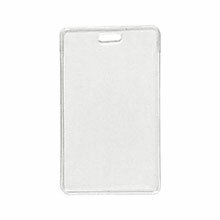 Brady Holders - Vertical Proximity Card, Clear Flexible Vinyl, Top Load with Slot, 2 1/4" x 3 5/8". Quantity of 100. 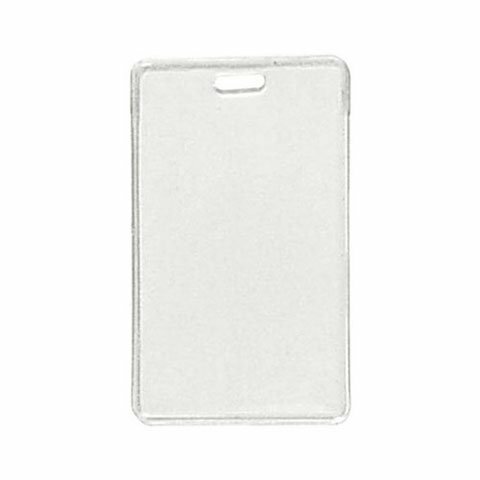 The Brady 1840-5050 is also known as Brady People ID	1840-5050	or 18405050	.